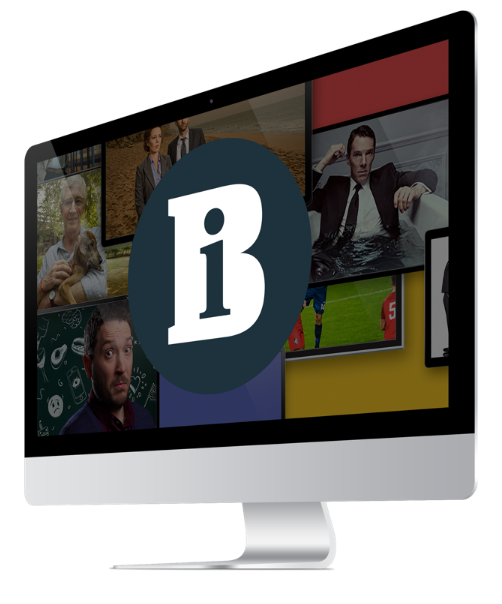 Despite serious problems in the sector, with independent design companies struggling under the pressure of reduced production budgets, the creative departments at the UK's Broadcasters took a clutch of key awards including best drama, documentary and sports promos. Repeating its performance at Promax UK, BBC Broadcast picked up the lion's share of the awards with 14 Gold and 8 Silver. Flextech Television's Lisa Ball took the special Zona Rocket award for new talent. The only independent UK design agency to be recognised was Kemistry which picked up silver gongs for best sting and best movie trailer. Other UK winners included Channel 5, Bloomberg, National Geographic, Turner Classic Movies, BSkyB, British Eurosport, Cartoon Network and Nickelodeon. The awards took place on 3 and 4 April in Cologne, Germany.